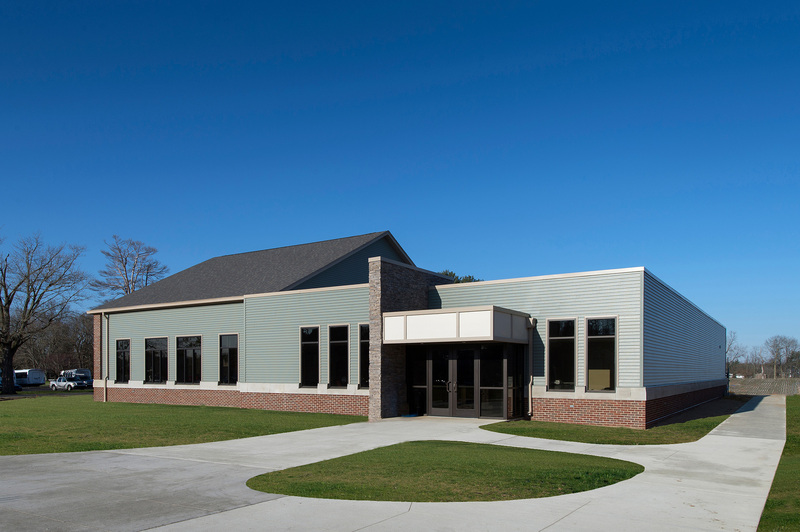 This 7,500 square foot facility was completed in January 2016. Ancilla needed a space to compliment their new residence hall and the growing enrollment that came with it. The clean lines and open feel of the dining commons made for a comfortable and modern place for students and staff to enjoy meals.